If quality is what matters most to you, then go for this Dual Flushing Cistern with Air Button. 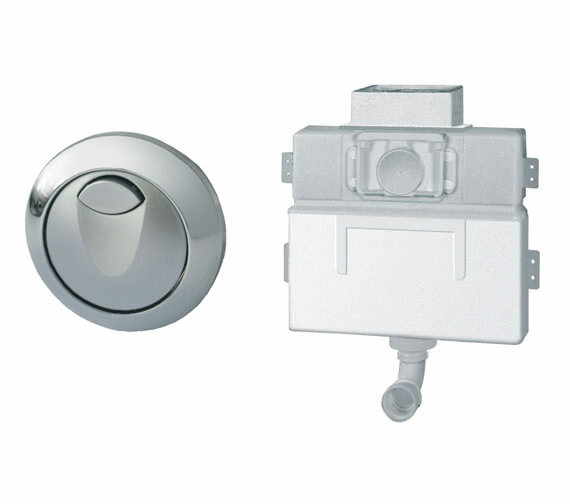 The product, which comes to you from Grohes EAU2 range, can be connected to water supply from left, right or back. Supplied with fixing brackets, angle stop valve, and flush pipe, it has been insulated against condensation. 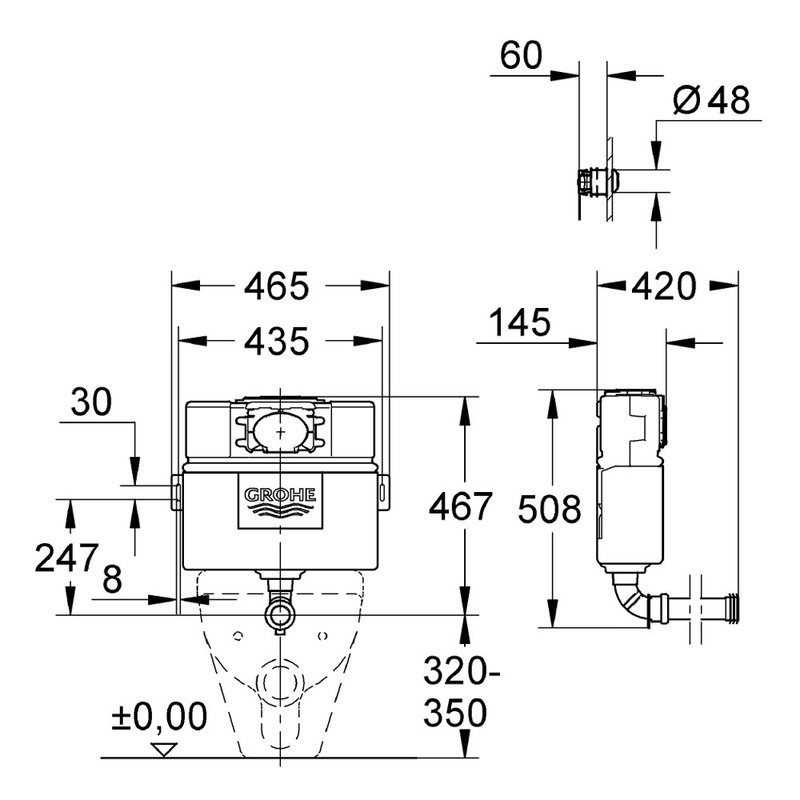 Flushing volume of this highly efficient model can be adjusted, and it is also suitable for use with horizontal plates. This is my 2nd install of this and both worked as expected and give a flexible setup. The quiet fill is a bonus too. What is the length of warranty on the Grohe EAU2 WC Dual Flush Cistern? Also what is the difference when compared with the more expensive Grohe WC Concealed Cistern 0.82m - 38422000? Grohe EAU2 WC Dual Flush Cistern carries 5 years of manufacturer warranty. Major difference between two concealed cistern is size. 38691000 - (465mm Width x 145mm Depth x 508mm Height) and 38422000 - (415mm Width x 140mm Depth x 360mm Height). Hi, just seeing if this would be alright to install with the pura imex blade? Unfortunately, we don't have any compatibility details, but the Pura Imex should work with the 38691000, as the flush pipes are both 55mm and as long as it can handle a 6 litre flush. Can a dual flush plate be used with this cistern instead of the button? Please, advise on a suitable flush plate? The flush plates are compatible with the 38691000. You will, however, need to find your own method of attaching the flush plate to the wall as the 38691000 doesn't come with an inspection box to mount it onto. Unfortunately, this cistern is not compatible with this pan. 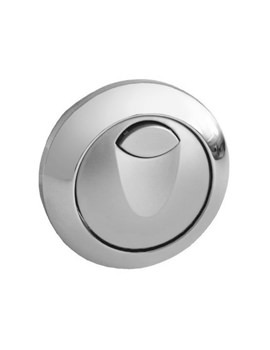 I was thinking of buying the Grohe EAU2 WC Dual Flushing Cistern With Air Button - 38691000. Can this be recessed into a stud wall if there is a void behind the wall (i.e. under eaves space of loft)? I presume we won't need an access panel as we can access via the under eaves storage. Yes, you can recess this into a wall as long as you have enough space, please check the dimensions first.